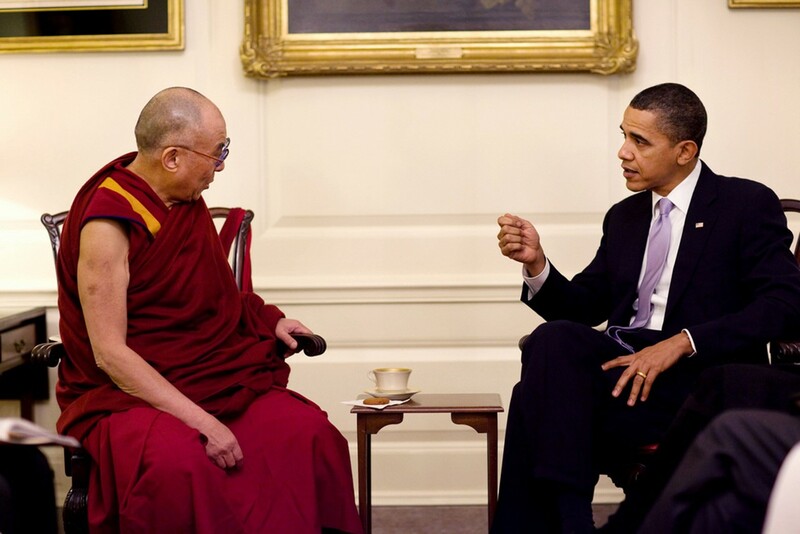 President Obama’s 56th Birthday – The Conflict between Idealism and Realism. Ideas of Freedom, Democracy, Peace, and Justice find no basis in Real Life. Living in Exile for over 58 Years with no Hope to live my Life as Normal Person. On Friday, August 04, 2017, 44th US President Barack Obama finally gets chance to celebrate his birthday like a normal person. Ideas of Freedom, Democracy, Peace, and Justice may have inspired America’s Struggle for Independence, but, today they find no basis in real Life. The Living Tibetan Spirits at Special Frontier Force, Establishment No. 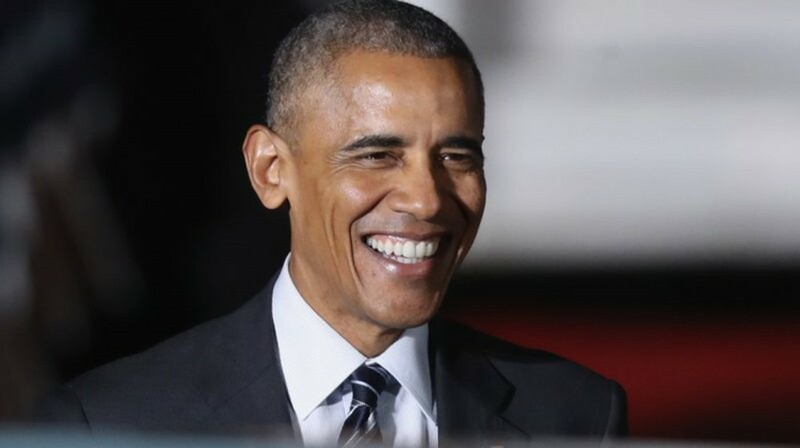 22 react to President Obama’s 56th Birthday. 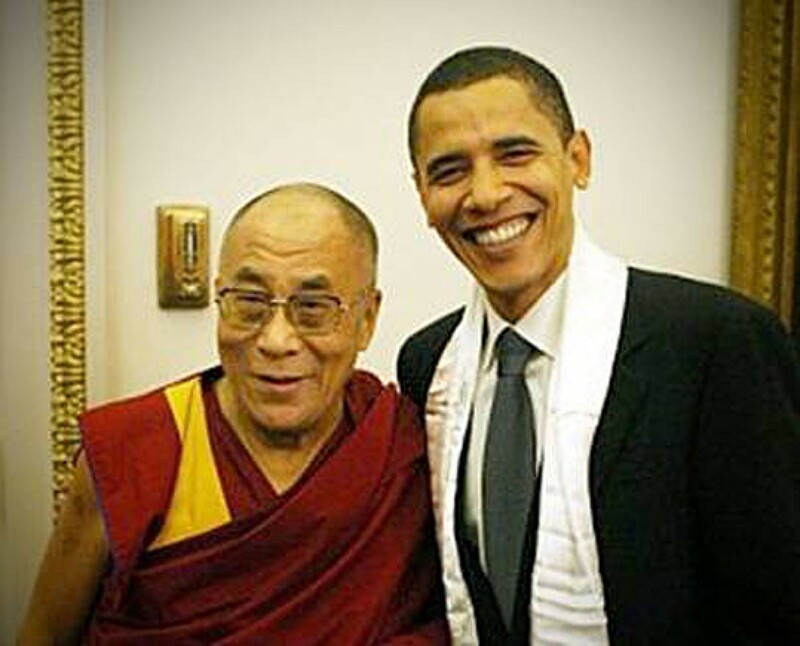 They express happiness for meeting with the US President at The White House on February 18, 2010, July 16, 2011, and February 21, 2014. 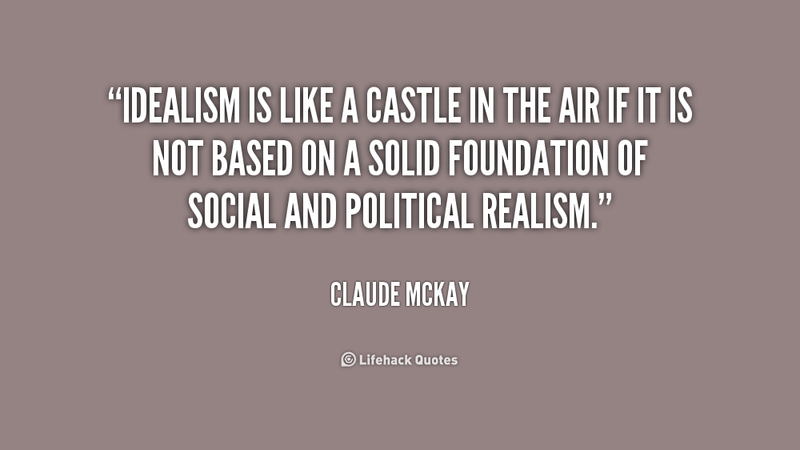 President Obama’s 56th Birthday – The Conflict between Idealism and Realism. Ideas of Freedom, Democracy, Peace, and Justice have no basis in Real Life. Living in Exile for over 58 Years with no Hope to live my Life as Normal Person. We understand President’s Happiness for we are Living in Exile for over 58 Years without any hope for living our lives as normal persons. United States promotes Ideas of Freedom, Democracy, Peace, and Justice. They simply exist as “EMPTY” slogans for those Ideas are not accompanied by performance of meaningful actions in Real Life. President Obama’s 56th Birthday – The Conflict between Idealism and Realism. Ideas of Freedom, Democracy, Peace, and Justice have no basis in Real Life. President Obama’s 56th Birthday – The Conflict between Idealism and Realism. Reality of my Life Experience in the United States does not reflect Ideas of Freedom, Democracy, Peace, and Justice. 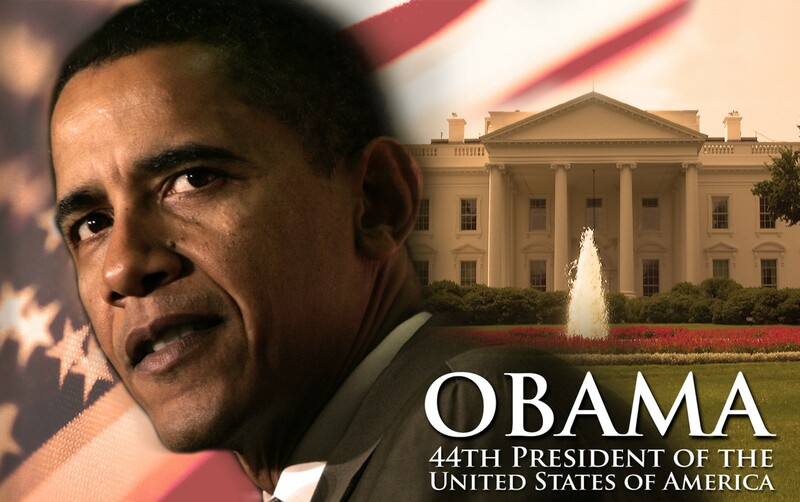 President Obama’s 56th Birthday – The Conflict between Idealism and Realism. US Presidency is defined by Ideas of Freedom, Democracy, Peace, and Justice. Those Ideas are not inspiring Real Actions in the conduct of US Policy. President Obama’s 56th Birthday – The Conflict between Idealism and Realism. 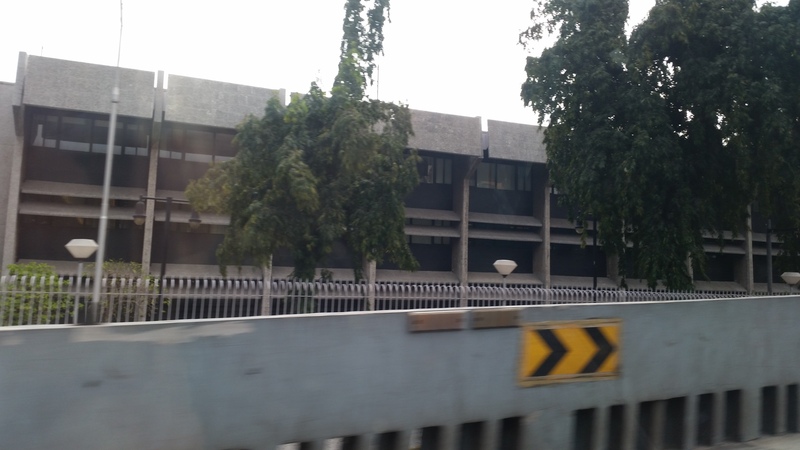 US Consul General’s Office in Madras City, Chennai, India. No longer advocates Ideas of Freedom, Democracy, Peace, and Justice. President Obama’s 56th Birthday – The Conflict between Idealism and Realism. Ideas of Freedom, Democracy, Peace, and Justice exist as “EMPTY” slogans for they are not accompanied by meaningful actions in Real Life. President Obama’s 56th Birthday – The Conflict between Idealism and Realism. It is better to hope for starvation and death rather than building castles in the air using “EMPTY” slogans of Freedom, Democracy, Peace, and Justice. 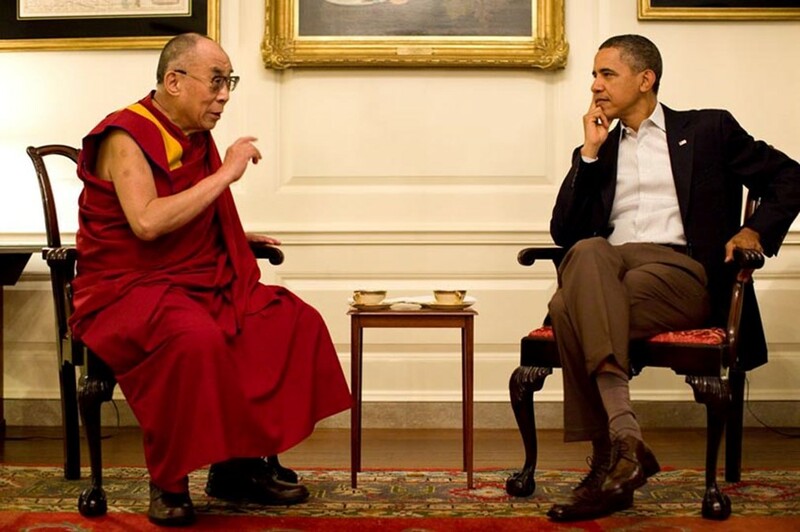 The Living Tibetan Spirits React to President Obama’s 56th Birthday. 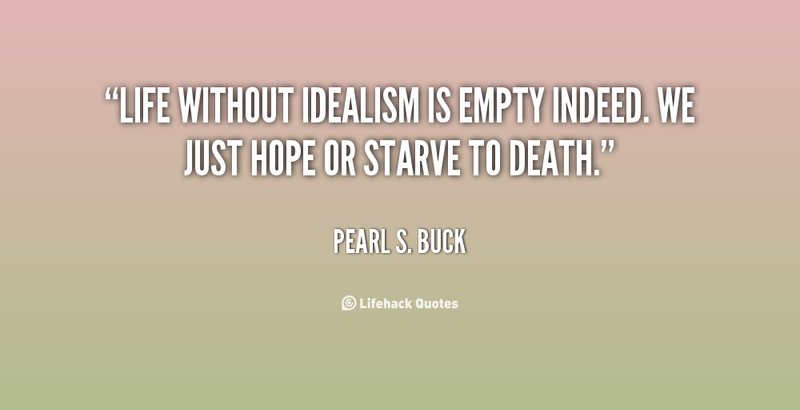 The Conflict between Idealism and Realism. I live in Exile for over 58 Years without any hope for living my Life as Normal Person. 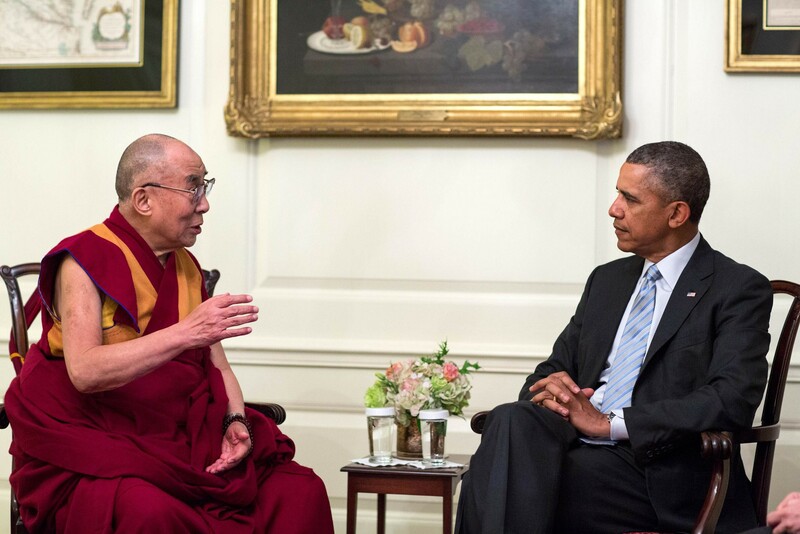 The Living Tibetan Spirits React to President Obama’s 56th Birthday. 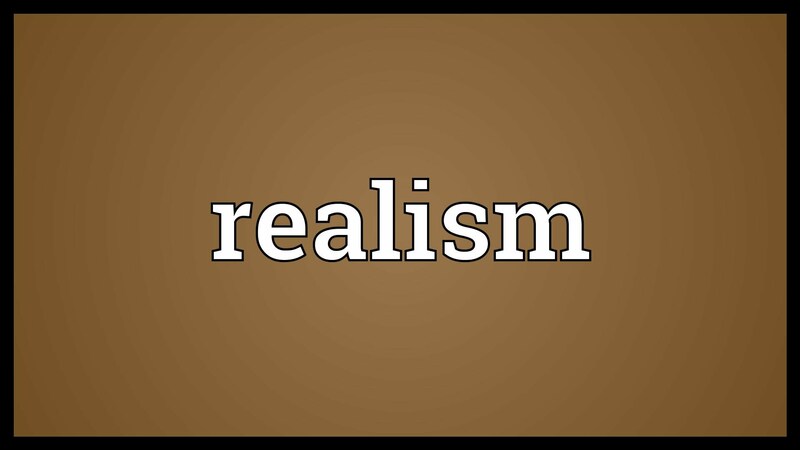 The Conflict between Idealism and Realism. I am living in Exile for over 58 Years without any Hope to live my Life as Normal Person. Former President Barack Obama is celebrating his 56th birthday on Friday, his first since leaving office in January. Last year, the White House threw Obama a massive bash with celebrity guests including Beyoncé and Jay-Z. In 2015, he dined at Rose’s Luxury, a popular Washington, D.C. restaurant. This year’s festivities will likely be even more laid-back. The occasion may also be bittersweet for Obama as he looks back on all that’s changed in the past year. President Donald Trump is working to dismantle many of his predecessor’s signature policy achievements, including health care reform as well as key environmental regulations. Obama has continued to reside in D.C., though he’s mostly stayed out of national politics. Instead, he’s spent his time building his foundation as well as taking a few much-needed vacations. The Living Tibetan Spirits React to President Obama’s 56th Birthday. 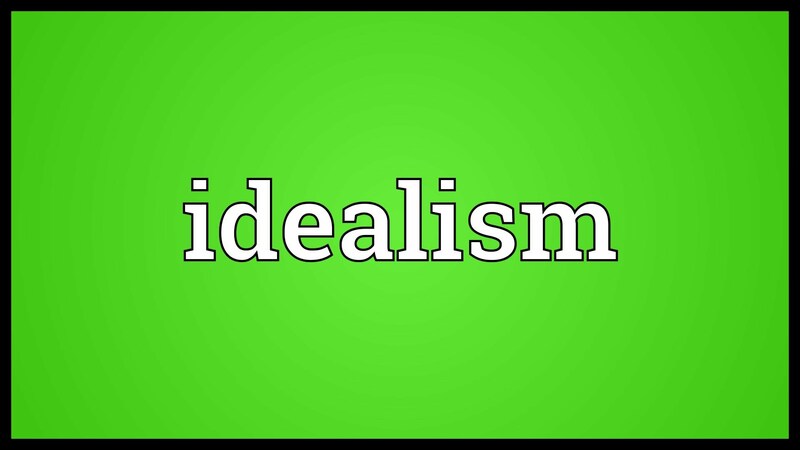 The Conflict between Idealism and Realism. I am living in Exile for over 58 Years without Hope to live my Life as Normal Person. 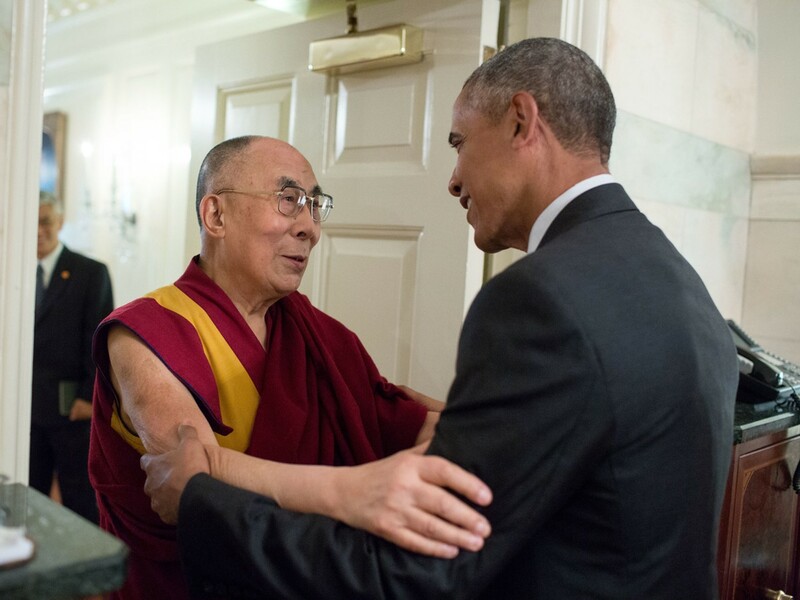 The Living Tibetan Spirits React to President Obama’s 56th Birthday. 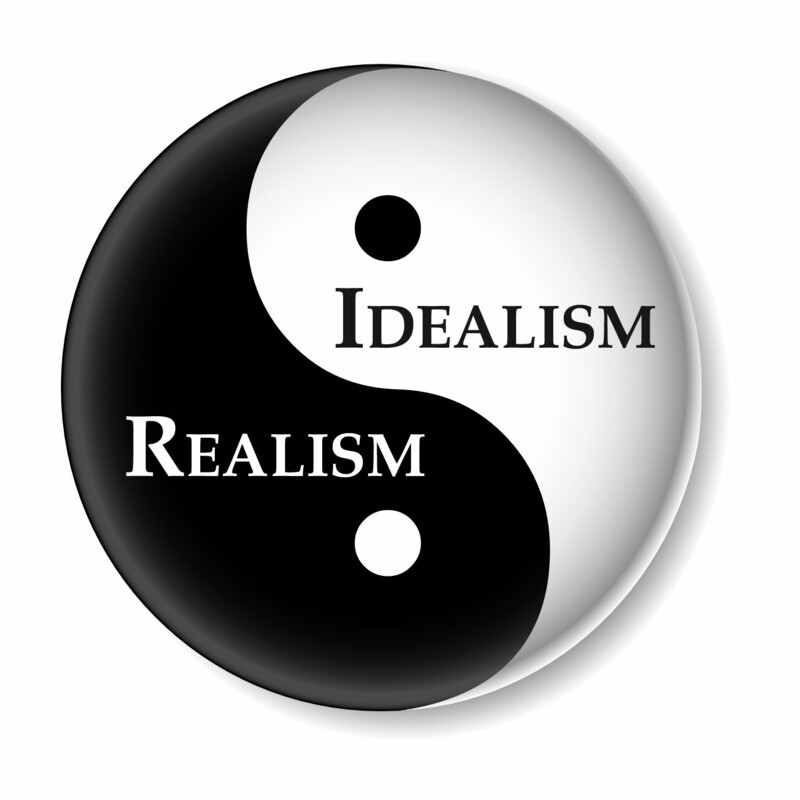 The Conflict between Idealism and Realism. I cannot build Castles in the Air for there is no Hope in my Life to live as Normal Person.